3 similar items available. See all. 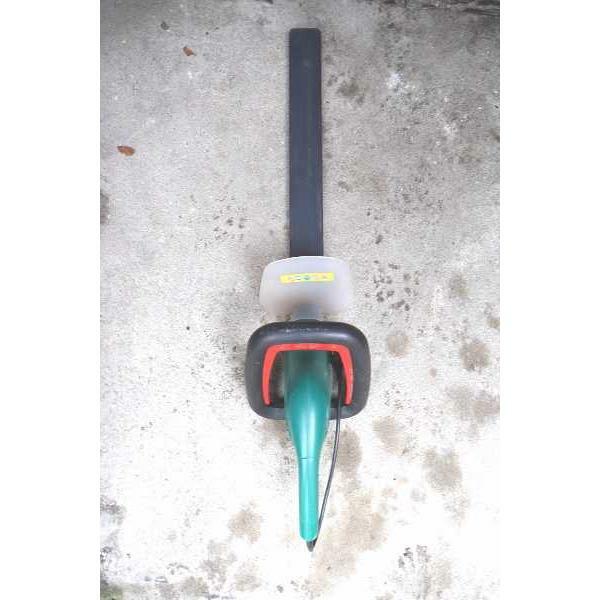 Electric hedge trimmer GT26 350W 41cm.